Have you checked the weather? There’s a storm brewing, and with it comes one of the world’s most terrifying catastrophes: a Sharknado. Yup, the Syfy channel is back at it with “Sharknado: The 4th Awakens”, and fans of the popular film series are rejoicing! Since the last film, the “Sharknado” stars have been living life in peace, but unbeknownst to them, new types of Sharknadoes are about to wreak havoc on the cities we know and love. Now, here at TiVo®, we love “Sharknado.” In fact, we love it so much we thought it would be a great idea to live Tweet the July 31st premiere. 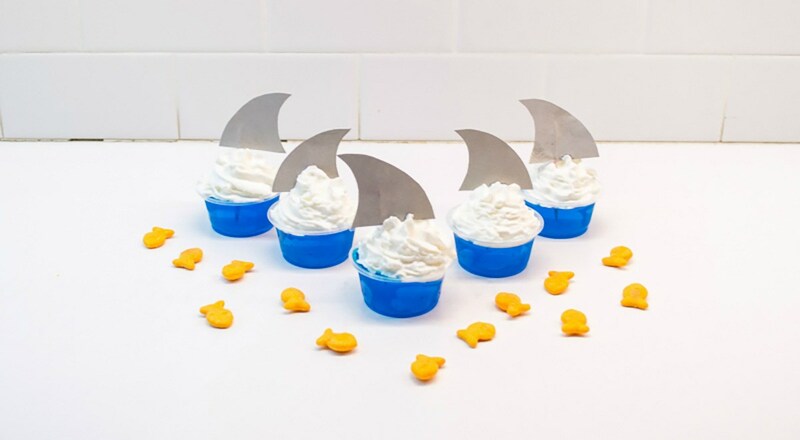 We also wanted to take our love one step further by showing you how you can throw your own “Sharknado” viewing party. From alcohol-themed-drinks (‘cause, duh) to shark-themed garb, we’ve got your guide on how to be the “Sharknado” host or hostess with the most-est. Empty Jell-O® powder into a large mixing bowl and add the boiling water. Continue stirring for two minutes, or until the Jell-O® is completely dissolved. Combine 1/2-cup cold water and 1/2-cup vodka; pour into 2 oz. cups: fill 1/2 to ¾ of the way. Top with whipped cream and paper shark fins! Combine tomato juice, vodka, Worcestershire sauce, horseradish, hot sauce, salt, and pepper in a glass. 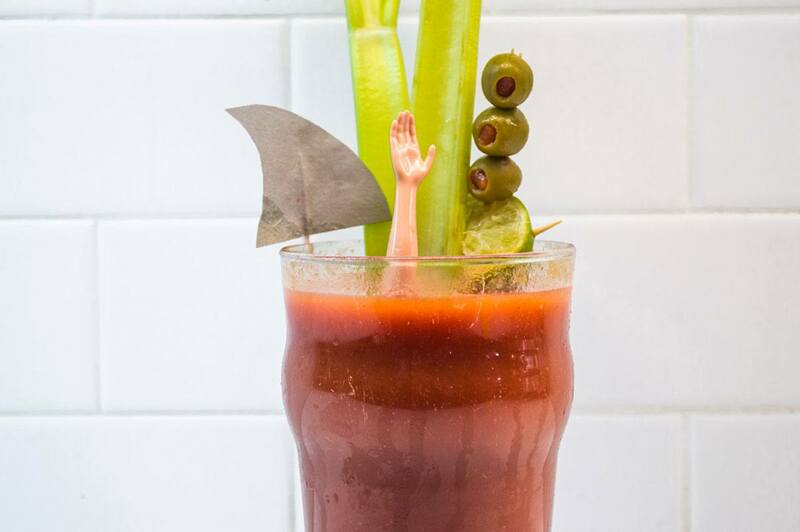 Garnish with celery stalk, lemon wedge, and doll hand (or head, depending on how gory your party is!). Take one sheet of gray paper and fold it in half; then, fold it in half again. Take your completed sailor’s hat and fold the ends over. Then, tape the loose pieces down with double-sided tape. Grab the second sheet of gray paper, fold it in half, and draw an outline of your favorite shark! Cut out the shark outline and boom – you have two sharks! Making sure your two shark silhouettes match up, and then cover one shark completely with double-sided tape. Cover just the head of the second shark in double-sided tape. Tape the sharks to the top of the hat. Take the white paper, fold it in half, and start cutting out the teeth; then, tape the teeth to the inside of the hat. Cut out circles to make the eyes, and tape the circles to the hat. Draw in the eyes with a marker. Use the double-sided tape on a few of the teeth, and then get crafty with red paint for blood! 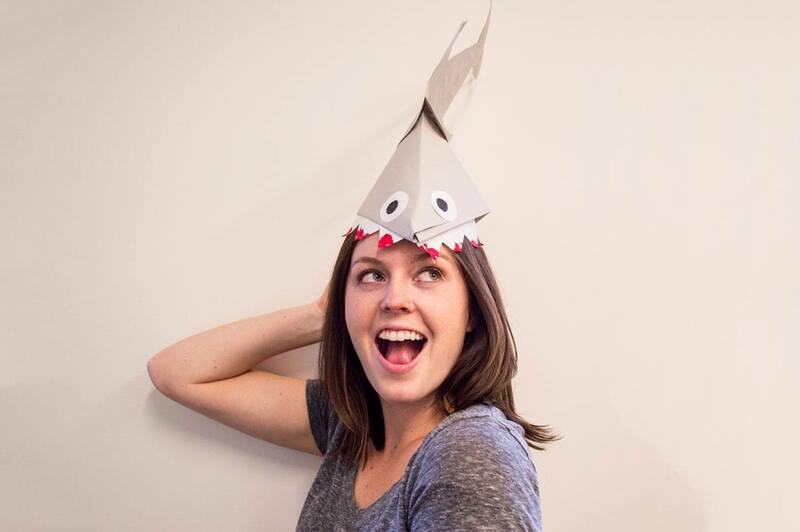 Hand out one shark hat to every person at your viewing party, and you’re under attack! Trace out a row of teeth on the white felt. 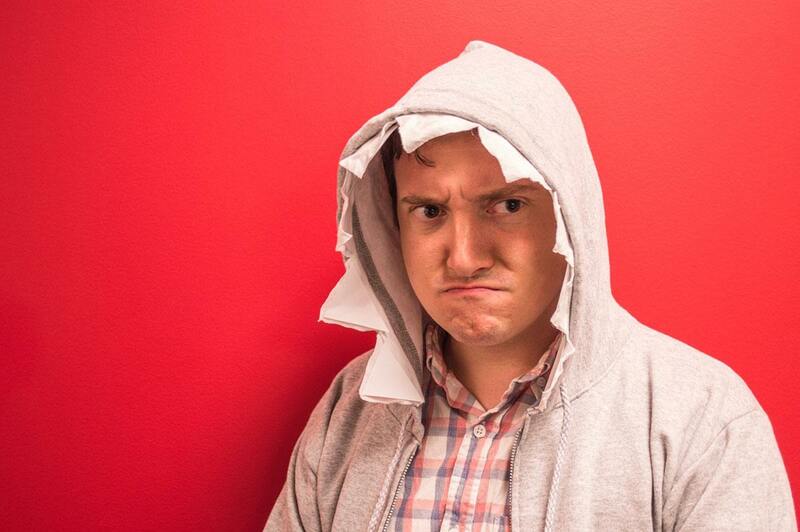 Hot glue the teeth into the lining of your hood. Voila! You’re a shark, dude! Boil two cups of water in a large pot. Add Jell-O® mix, stir until dissolved. Add 2 cups of ice cold water, and then refrigerate until it sets. In a small cup, combine white frosting with red food dye. Place red colored frosting in a plastic bag, and then cut a small hole in the corner of one side of the bag. Insert the doll into firm Jell-O® and apply red-colored frosting to the doll (similar to the image above). Cut out a shark fin on grey-colored construction paper, and then tape the shark fin onto the plastic spoon. 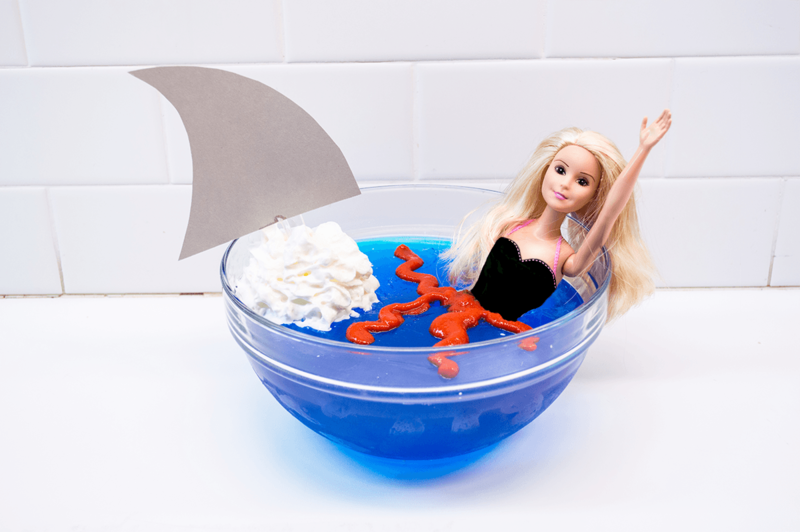 Add a dollop of whipped cream to the Jell-O® and then insert the shark fin spoon into the whipped cream. Serve up the concoction, and see who survives! We hope to see you on Twitter on July 31st at 8:00 p.m. Eastern Time/7:00 p.m. Central Time, when we will be live tweeting the premiere! See you there! © 2016 TiVo Inc. TiVo, the TiVo logo, and the TiVo silhouette logo are registered trademarks of TiVo Inc. All other company, product and brand names and trademarks are the property of their respective owners. 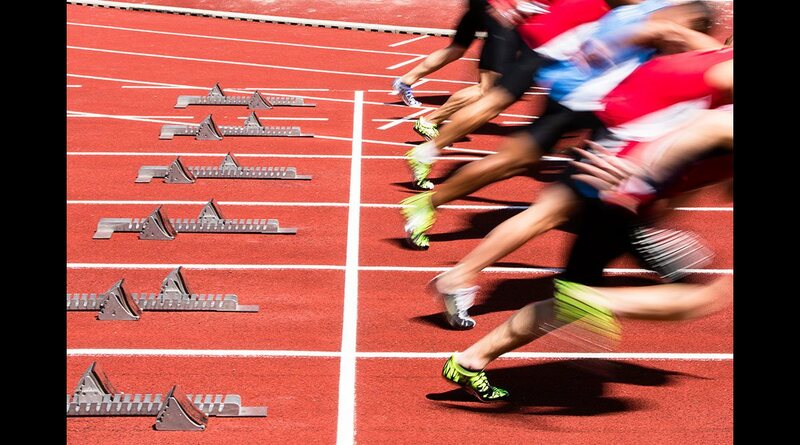 Neither Twitter nor the Syfy channel is affiliated with TiVo, and neither Twitter nor the Syfy channel endorses TiVo products, services or activities.